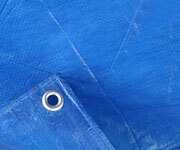 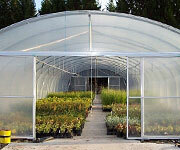 We have a large range of polythene products, from polythene of the roll to polythene bags of all sizes and poly tunnel. 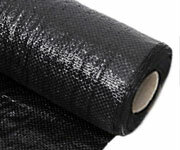 Bin liners, rubble sacks, grip seal bags with or without write on panels. 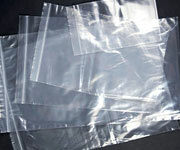 Large clear bag that are suitable for bagging asbestos for removal to house hold refuge sites. 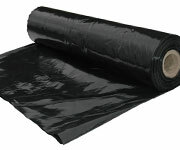 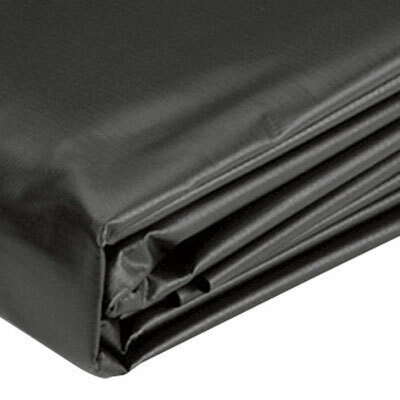 We have various grades of Polythene on the roll from 400 gauge clear and black, 800 gauge in clear to 1200 gauge damp-proof membrane in black.